day 310 and i was completely indecisive today so we have gone with two creations ... roasted broccoli and skinny strawberry fool, except for the strawberries were replaced with blueberries making it a blueberry fool (if there's such a thing) instead. both recipes are pinned to my recipe must do's board on pinterest. 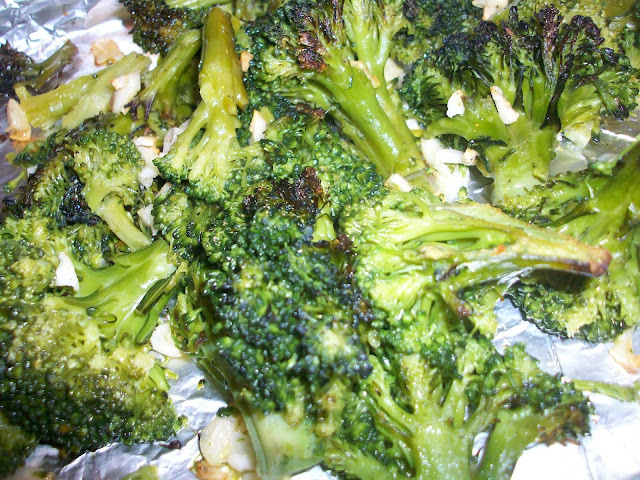 the roast broccoli recipe comes from the barfoot contessa courtesy of the amateur gourmet's website. 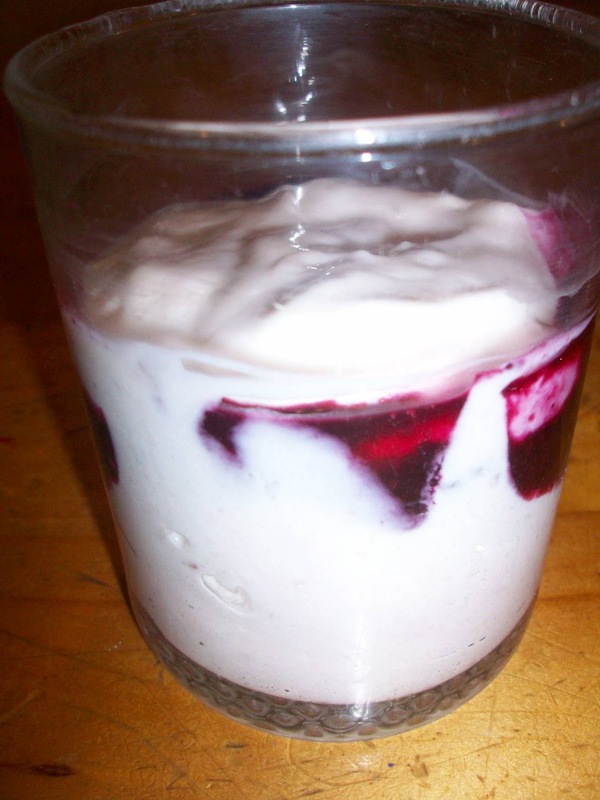 the skinny strawberry fool recipe is from skinny taste ... if you are doing weight watchers, or any diet really, this website is AMAZING! 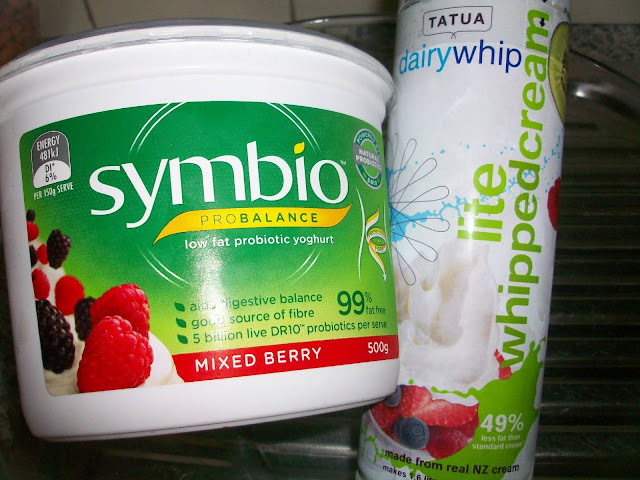 so pleased to have found it given i am just starting weight watchers. outcome: both are embarrassingly easy to create but trust me you will want to make then bother over and over again. 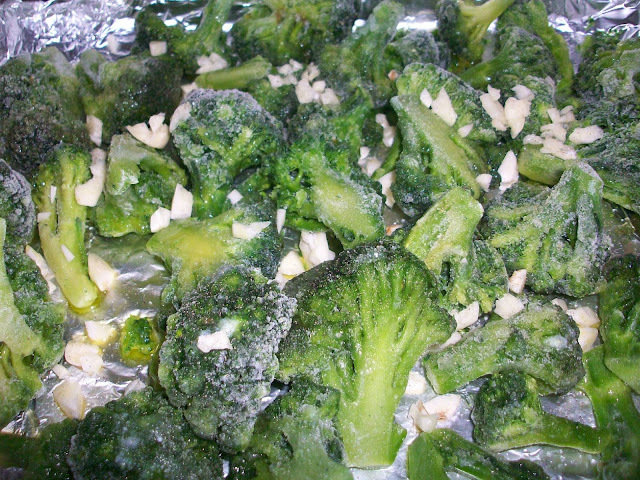 the broccoli is so good with the garlic which seems to make it slightly sweet and just so scrumptious. to make it a little more healthier, next time i will try just spraying it with oil olive rather than using several tablespoons! 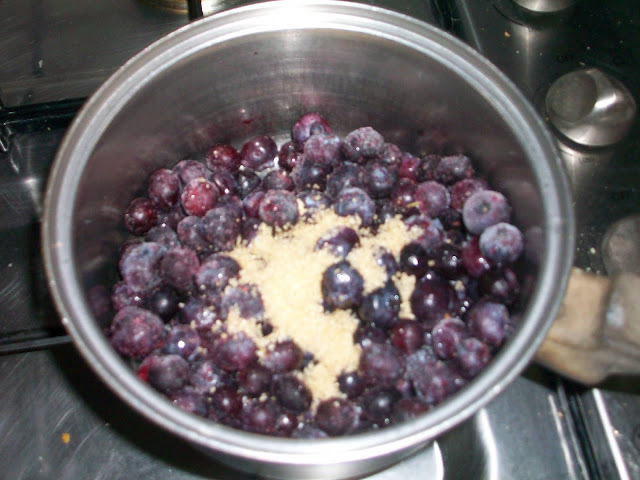 steve and my mum were sitting there eating the skinny (blueberry) fool and kept saying "this is actually really good" and such like ... i think they were a little sceptical when i pulled out a can of "cream" to put in the dessert, not something i have used often! 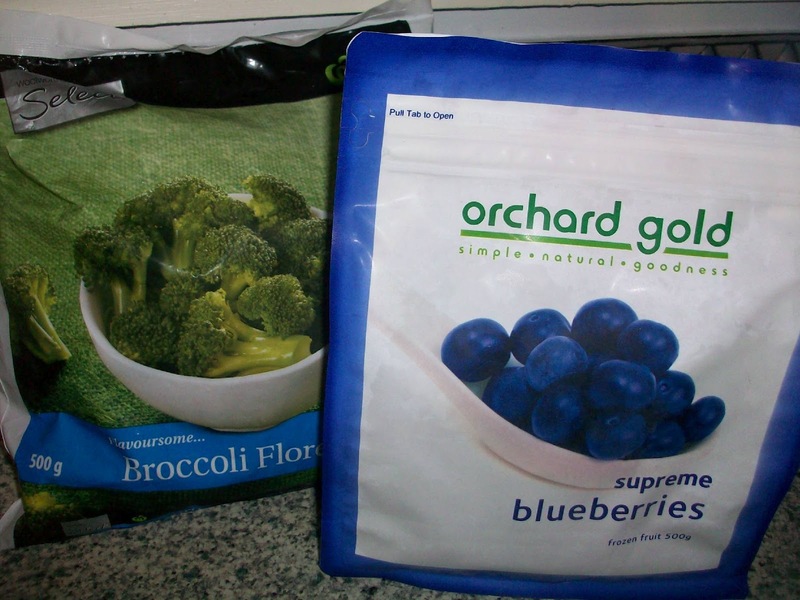 That broccoli looks fantastic. It's my favourite vegetable - I could eat it every day! You had me hooked there, I thought you were going to combine those two ingredients!! !